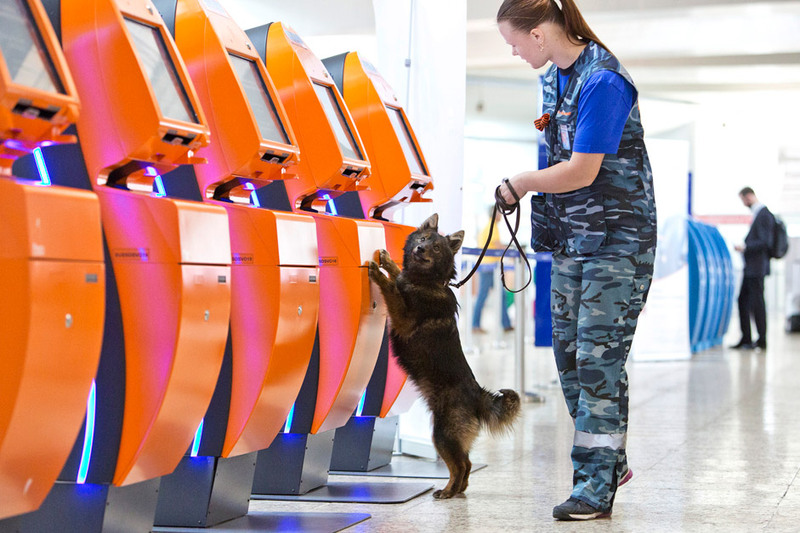 Russian airway company Aeroflot reports breakthrough results of scientific research involving its security dogs unit. A new method involving the unique Sulimov dogs to detect explosive and dangerous substances has got scientific proof and a relative patent. A new method involving the unique Sulimov dogs to detect explosive substances. Russian airlines Aeroflot reports breakthrough results of scientific research involving its security dogs unit. A new method involving the unique Sulimov dogs to detect explosive and dangerous substances has got scientific proof and a relative patent.